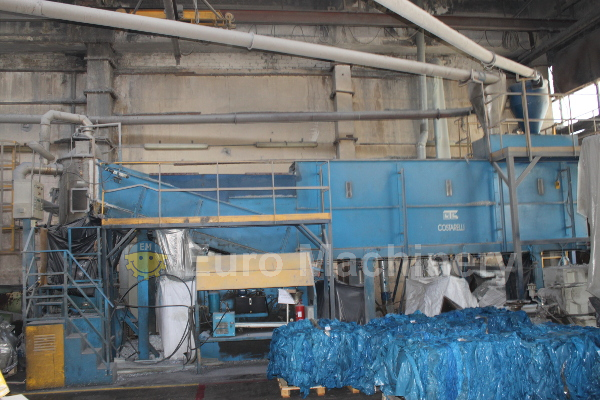 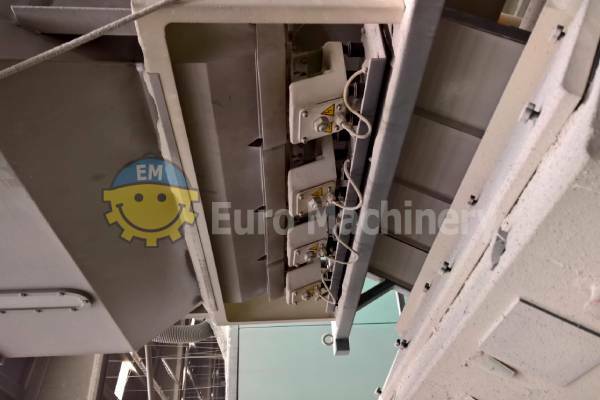 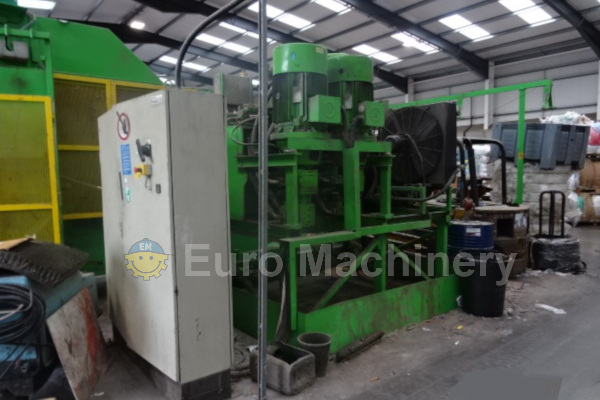 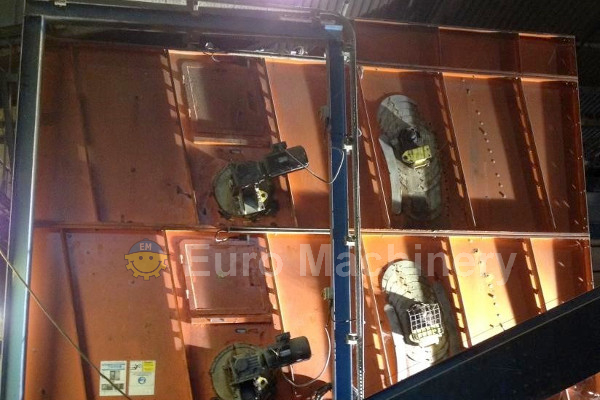 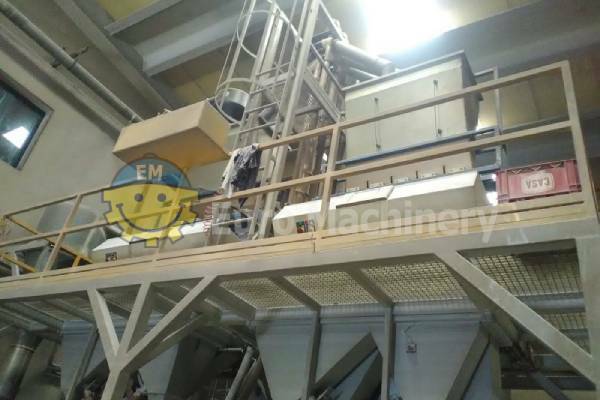 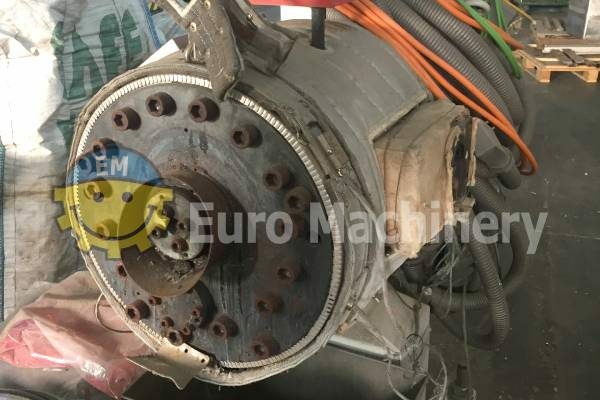 Euro Machinery buy and sell many kinds of recycling equipment. 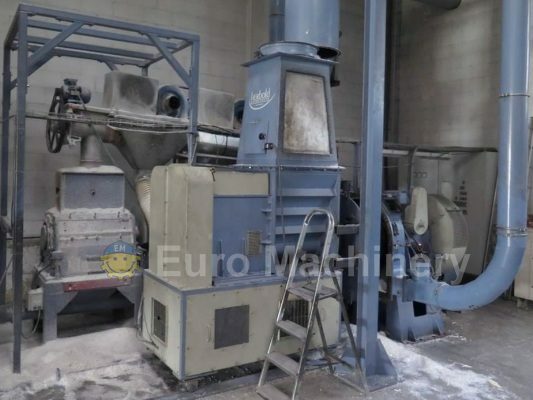 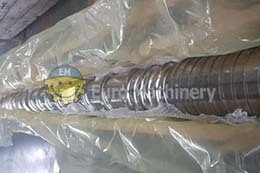 Here you find for instance screw compactors, agglomerators, pelletizer units, Balers, recycling extruders. 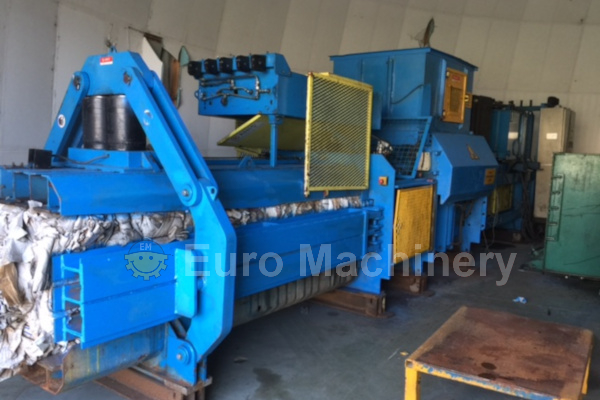 If you have a request for recycling equipment please contact us.